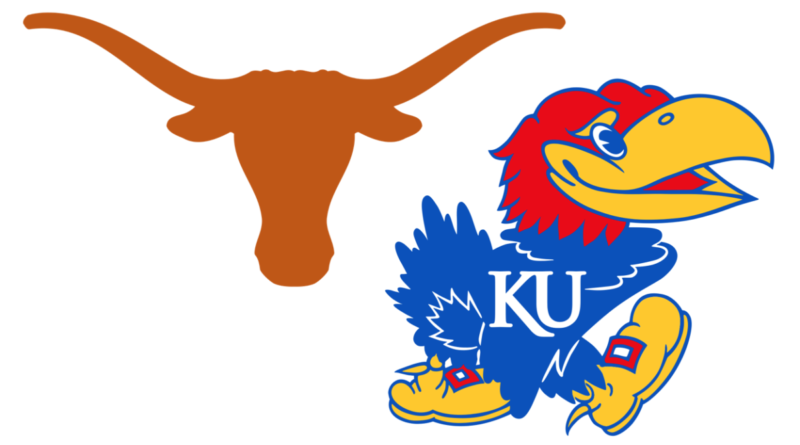 What we learned – Kansas at Texas: Who should we blame, here? 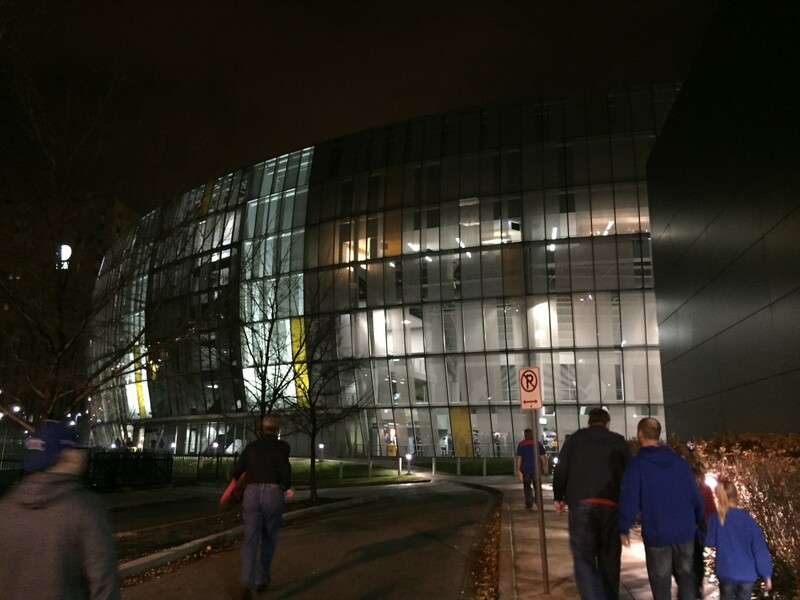 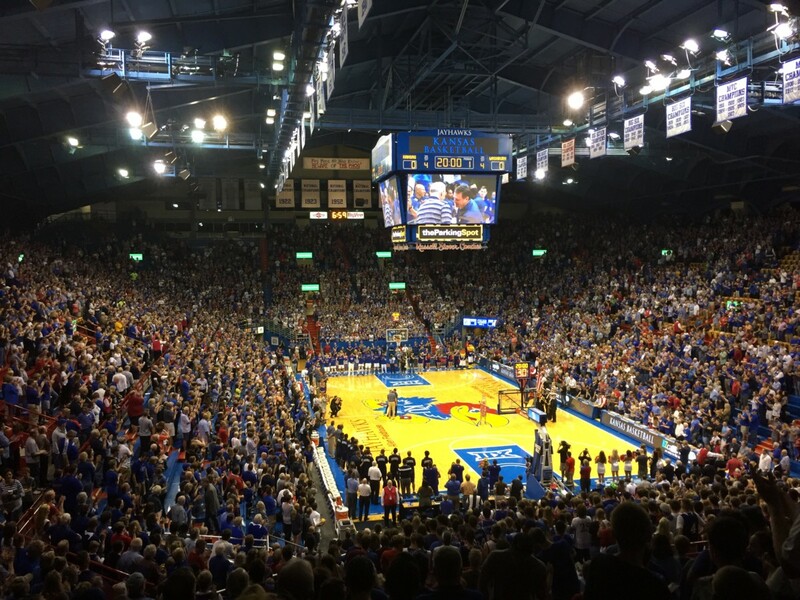 The #11 Kansas Jayhawks return to Big 12 play on Tuesday night after a disappointing loss at Kentucky on Saturday. 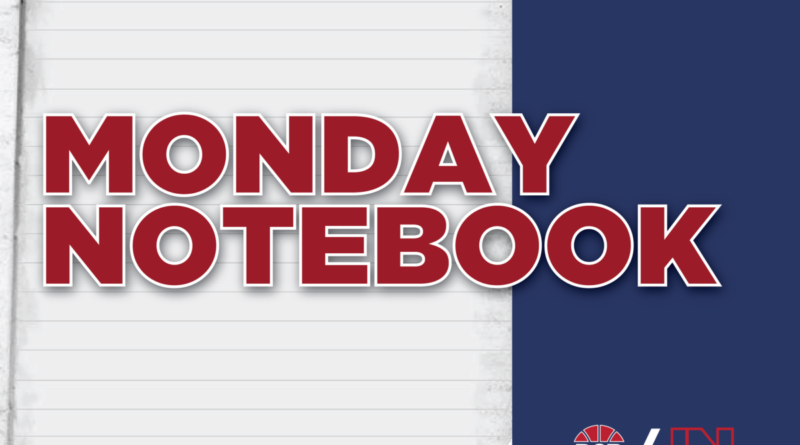 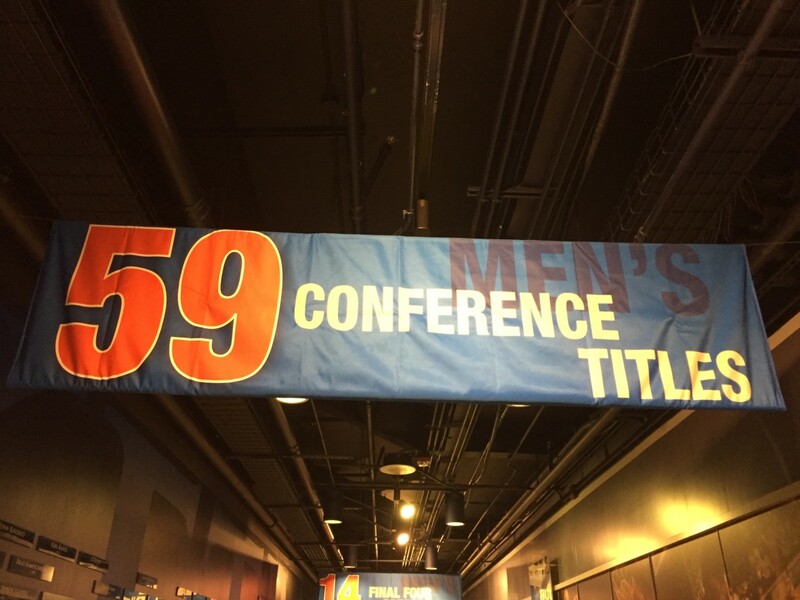 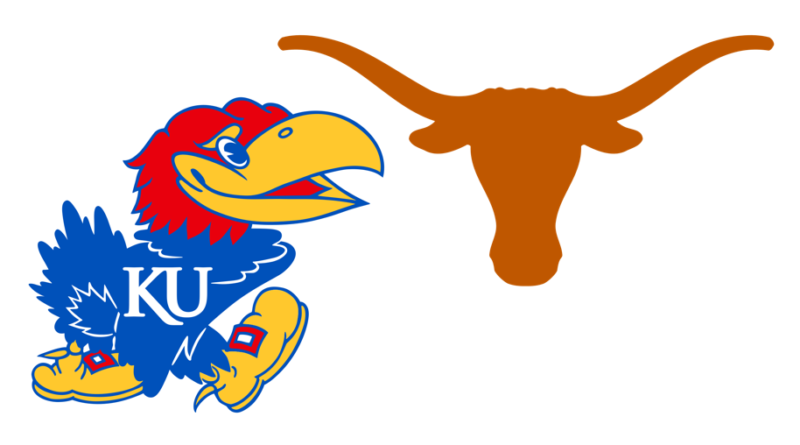 What we learned – Texas at Kansas: Conference Lagerald Vick!